When Tim carves his first lobster buoy, its rough surface suggests a face. So he paints eyes on it, making it a buoy like no other. Tim names the buoy Lucky and, sure enough, it lives up to its name. 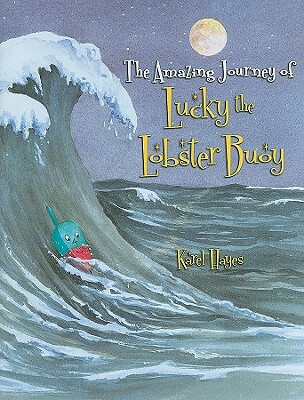 Lucky's lobster trap is always filled, and the buoy's luck holds out even when Lucky becomes separated from his trap. After enduring amazing adventures at sea, the buoy finds its way back home to Tim.